When school is out for summer, the last thing many kids want to do is pick up another book. However, reading is one of the most important activities children can do now to help themselves later — both when they go back to school in the fall, and later in life. If children don’t engage in educational activities such as reading and math over the summer, they can experience summer learning losses. 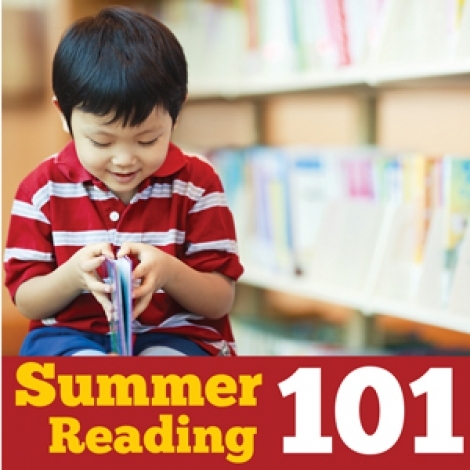 Curley offers these tips for parents and caregivers to help incorporate reading into everyday activities in ways that will make it fun to keep learning all summer long.